CAPE MAY, N.J.- The Cape May-Lewes Ferry is celebrating a passenger milestone. 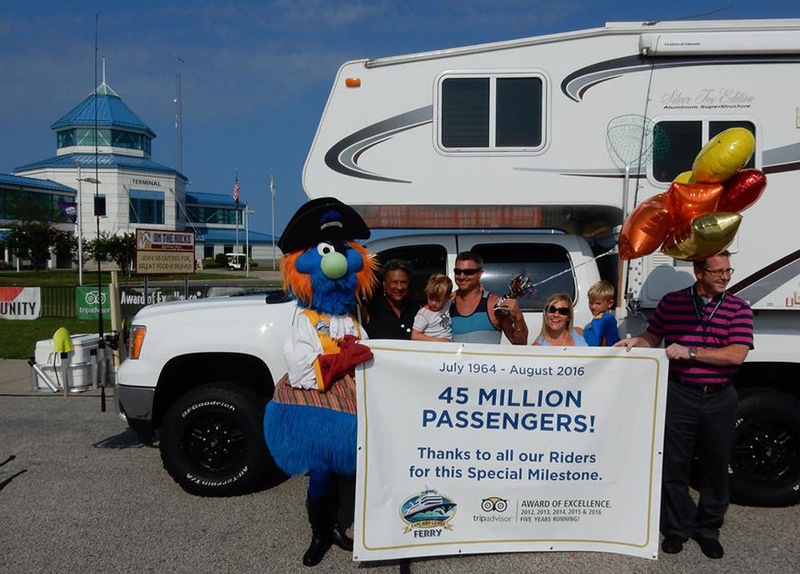 Marcus and Jill Villecco, and their sons Boe and Vince, of Jackson, N.J., became the 45 millionth passengers when they purchased a ticket at 9:50 a.m. Tuesday at the Cape May Ferry Terminal. The family, which was on its way to vacation in Assateague, received some ferry swag, free passage for the day and a certificate for future travel. 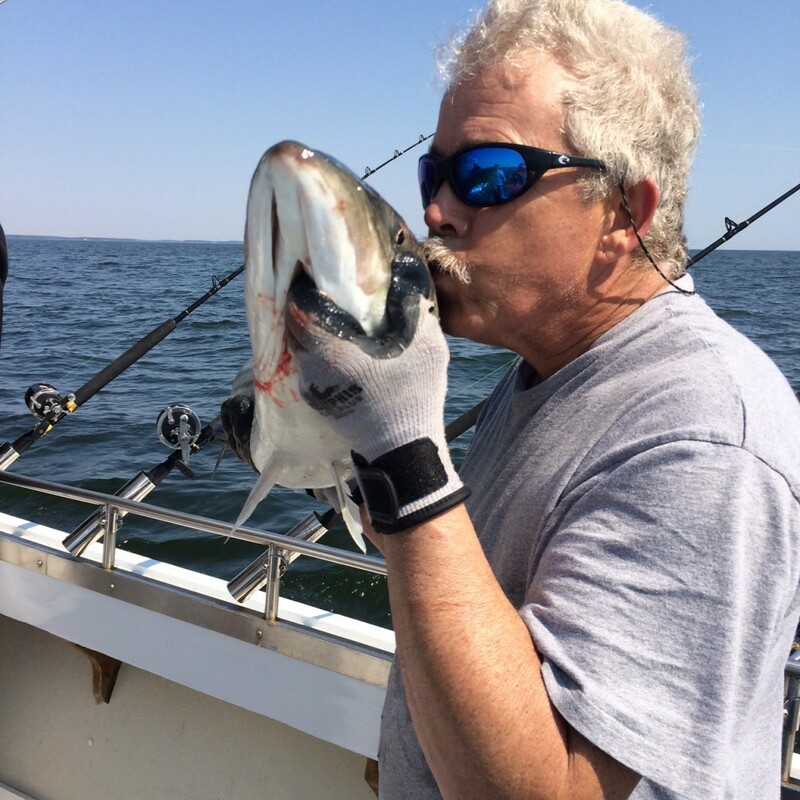 “Thanks to the Villecco family, and the millions of other passengers we’ve had over the years for helping us to reach this milestone!” ferry officials said in post on the Cape May-Lewes Ferry Facebook page. The ferry has transported passengers and 14 million vehicles between Cape May and Lewes, Delaware, since departing on July 1, 1964.